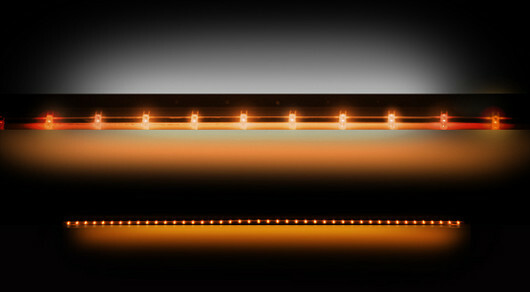 RECON offers their LED Amber Running Lights in two sizes, 49" for smaller trucks, and 60" for full size trucks. These light bars are universal, simply measure the length of the area where you would like to put the bar and make sure you have 48" or 60" of length. 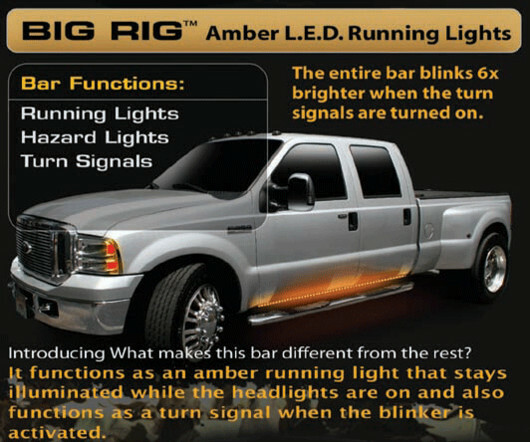 All RECON Amber Running Light Bars are 50 state street legal.